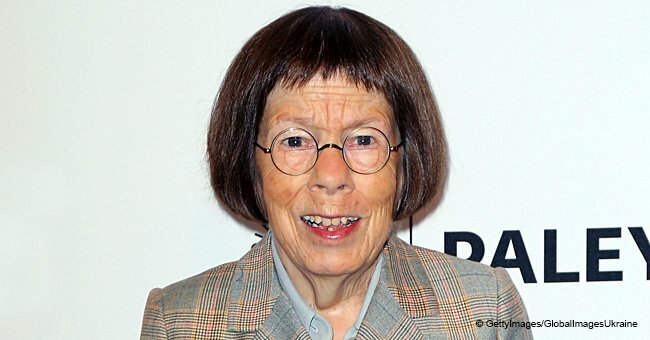 The popular actress, Linda Hunt, is not only excellent at portraying her movie roles, but has also managed to be with her partner for over three decades. Their love has blossomed, and although her better half is a woman, named Karen Klinea, the pair seem to be happy together. Their love was officially sealed in 2008 when they both decided to get married. The pair’s relationship dates as far back as 1987, and their passion seems to have waxed stronger. Linda has kept her marriage away from the media, and she resides with her lover in an old Hollywood area. “This house has whimsy and a special kind of elegance. It’s welcoming”. Both women mostly sit for a prolonged period and enjoy each other's embrace. They share a sense of genuineness in their love, as they cannot get enough of each other even when they are in the open. As one of Hollywood’s famous LGBT couple, they have been able to show that true love is real and that it does not just exist in movies. 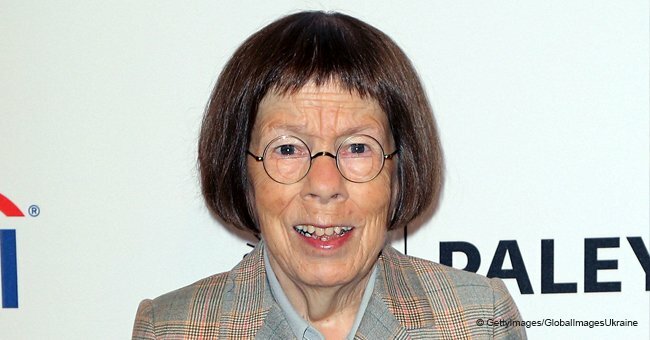 The talented veteran actress is famous for her character in the 1980’s film, "Popeye." 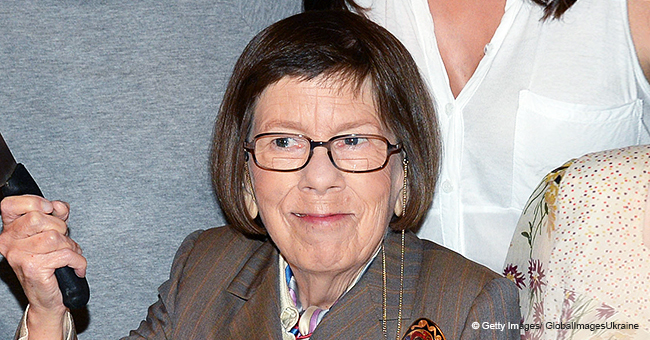 She is also renowned for playing the role of a man in "The Year Of Living Dangerously," which earned her an Oscar. 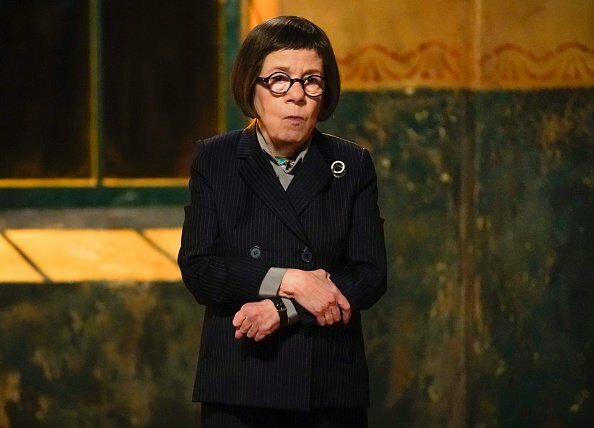 The 72-year-old has a condition known as hypopituitary dwarfism, and this has affected her growth, but it has not posed a threat to her relationship in any way, as both parties have continued to advance in their love. 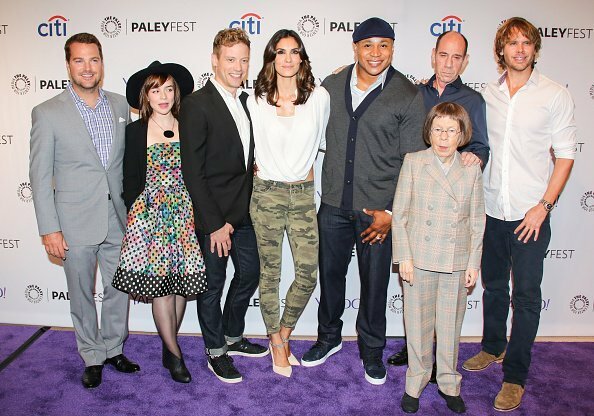 NCIS LA cast in Beverly Hills, California. | Photo: Getty Images. 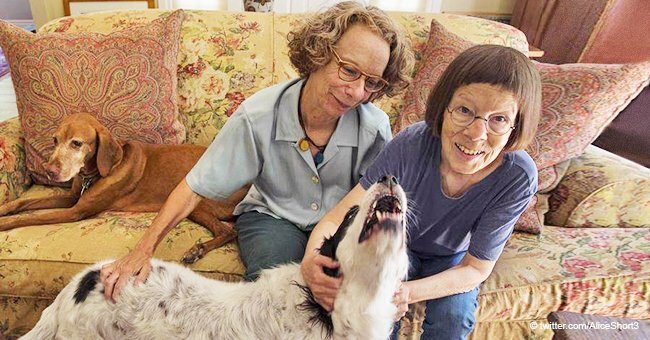 Despite their bond, both women happen to be childless but live conveniently with their two dogs. Nothing poses a threat to her, not even her height. 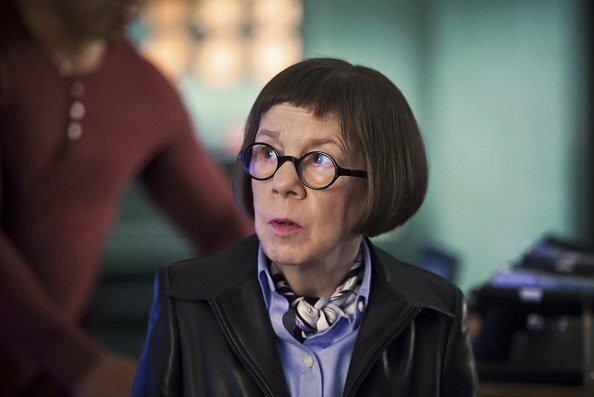 She takes her craft quite seriously that her role as “Hetty Lange” in the NCIS series has made the character, a favorite of the writer. 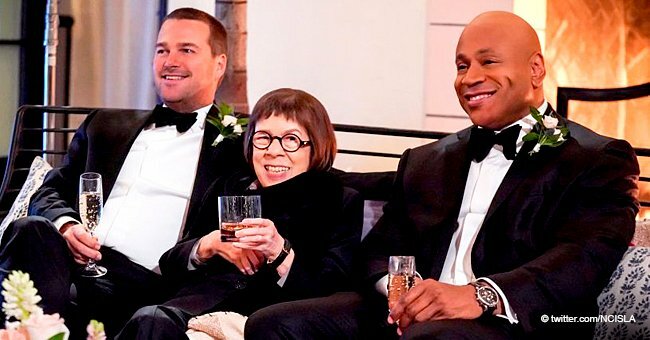 Will Hetty Lange Return to NCIS for Deek and Kensi's Wedding?